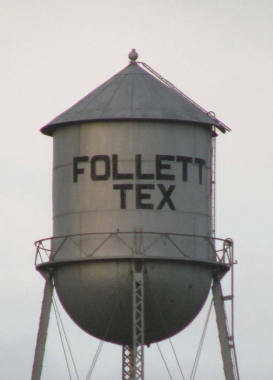 Follet burst into life in 1917 when it was made a stop on the North Texas and Santa Fe Railway. Santa Fe official Thomas C. Spearman is given credit for the idea. 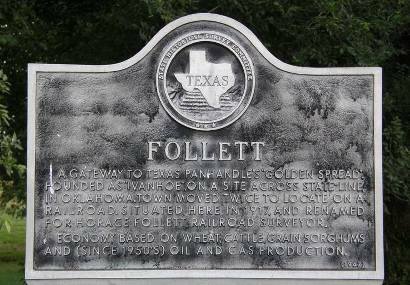 It was named to honor Horace Follett, a railroad engineer. The town virtually blossomed overnight. 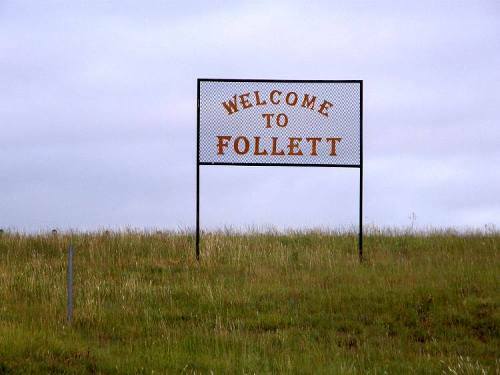 Like Booker, Texas, Follett was populated by Oklahomans who crossed the state line, proving that commerce will trump state loyalty any day. 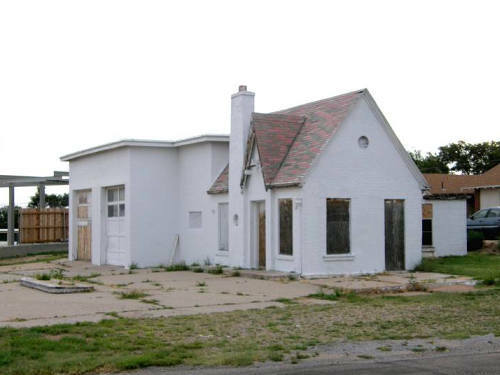 It acquired its post office that same year (1917) and by the time the 1920 census came around � there were 550 residents � most of them former Oklahomans. 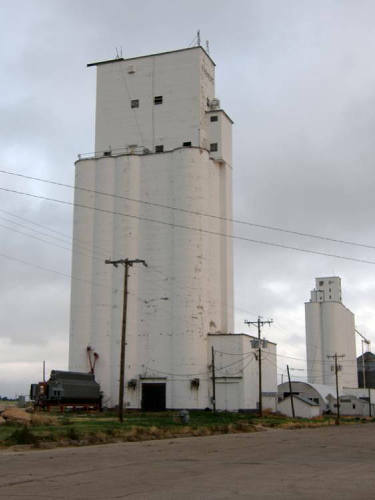 The town was given the slogan "Gateway to the Golden Spread" since it had become a wheat and grain storage / distribution center � through the efforts of the Farmer's Grain Cooperative. 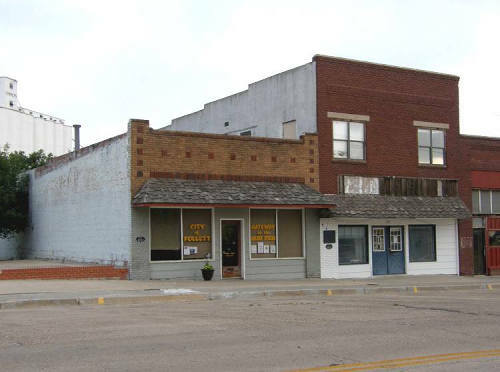 The population had grown to 431 by 1940 when it had 30 businesses. 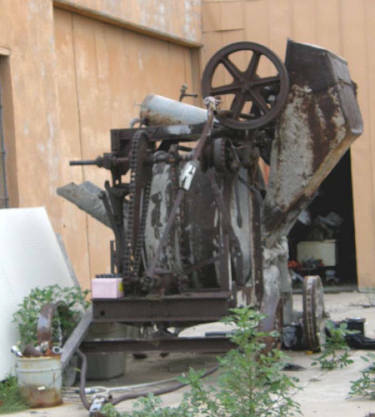 Modern irrigation has helped local agriculture and the town had 37 businesses in 1980. The population peaked that year with a reported population of 547 which has declined to 412 for the 2000 census. 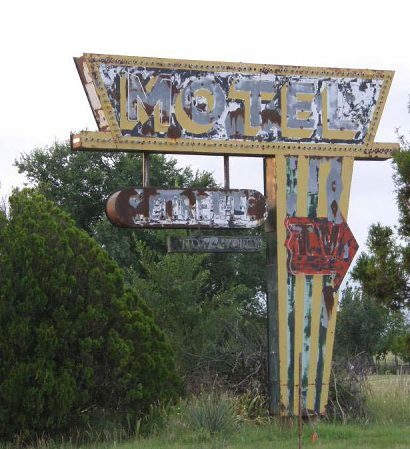 A gateway to Texas Panhandle's "Golden Spread". 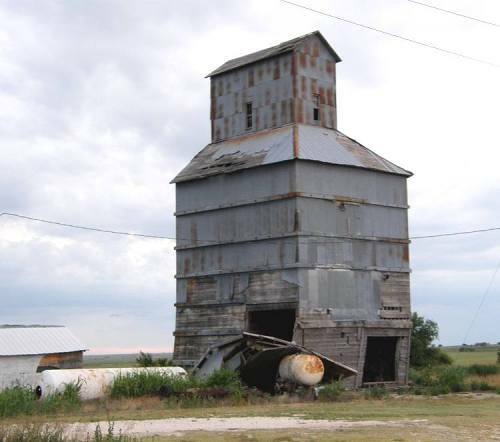 Founded as "Ivanhoe", on a site across state line, in Oklahoma. 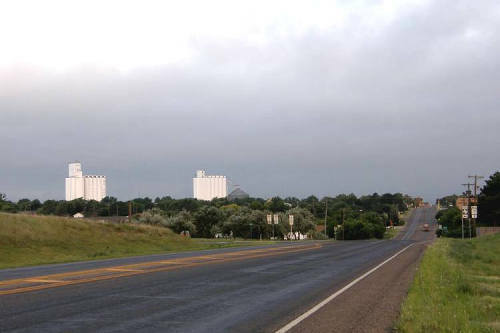 Town moved twice to locate on a railroad. 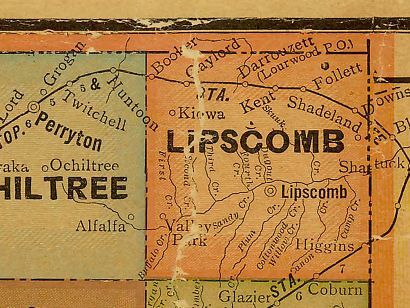 Situated here in 1917, and renamed for Horace Follett, railroad surveyor. Economy based on wheat, cattle, grain sorghums and (since 1950's) oil and gas production.